Mental Health (MH) disorders significantly contribute to the worldwide burden of diseases. The health services and policies in Vietnam pay only limited attention to MH. 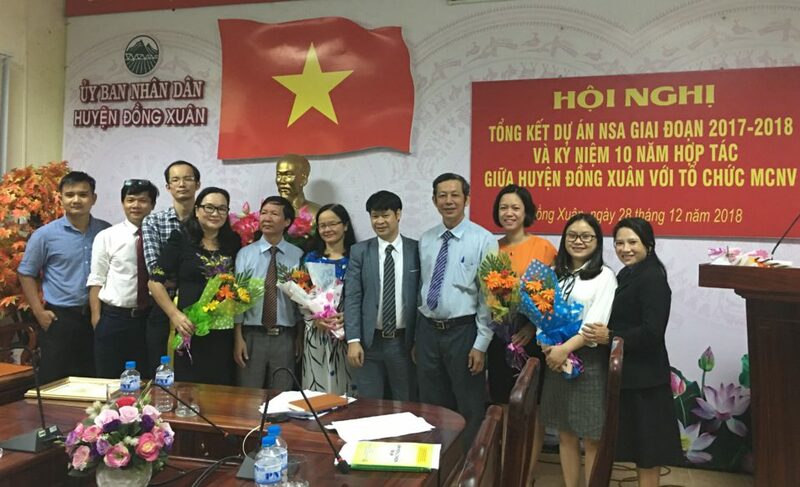 The National Target Programme for Mental Health (NTPMH) under the Ministry of Health does provide for free medical care in most areas of Vietnam but almost exclusively focuses on clinical schizophrenia and epilepsy, and in a few pilot areas also on depression. 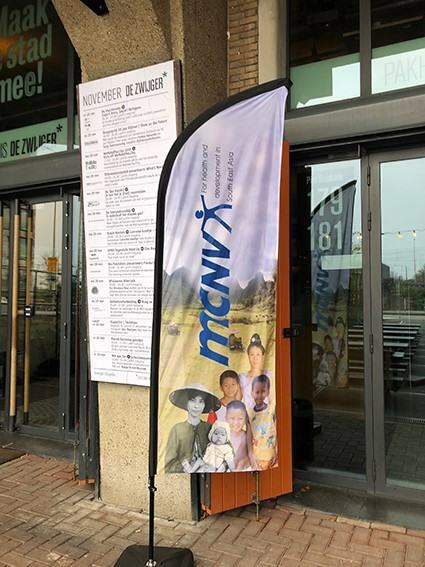 Besides, the Ministry of Labour, Invalids and Social Affairs has a program that focuses on the social assistance of people living with a mental health problem (PLMHP). Nevertheless, in spite of these programs, many people suffering from schizophrenia, epilepsy and depression, and their families, remain unaware of possibilities for care and treatment and suffer from stigma in their communities. 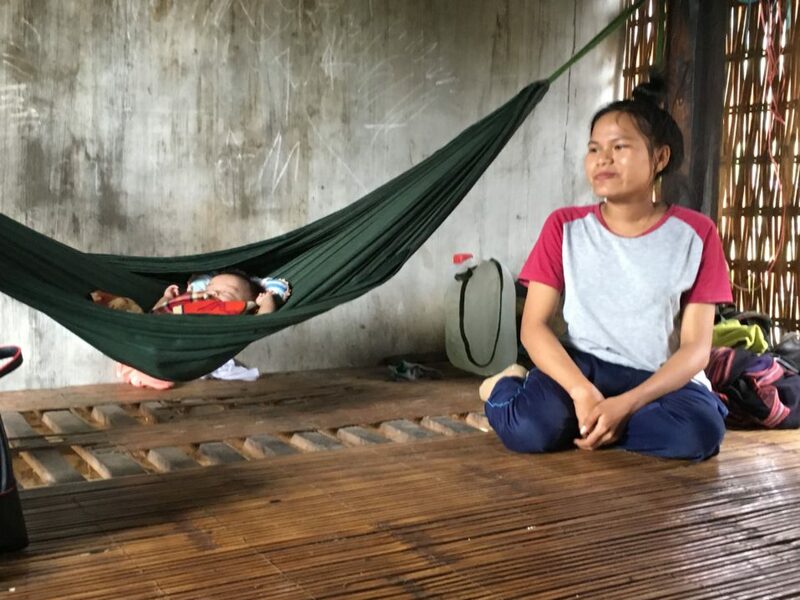 In most rural provinces, such as Quang Tri and Phu Yen in Vietnam, the quality of mental health services is poor from the provincial to the village level. Health staffs, especially Village Health Workers, lack the knowledge, practices and behaviour to work with PLMHP. Screening and early detection are very limited with mental health promotion and psychosocial support non-existant. The training curricula on mental health at medical colleges are outdated. Without counseling or home based care in the community, PWMHP remain (self-)stigmatized by the community. 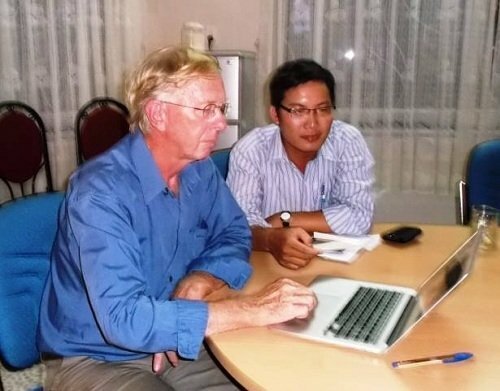 With the aim to improve the quality of life for people with mental illness and their families, MCNV in alliance with the INGO Global Initiative for Psychiatry and the Provincial Health departments has initiated a model for community-based mental health care in Huong Hoa and Vinh Linh districts of Quang Tri province, and Son Hoa district of Phu Yen province. 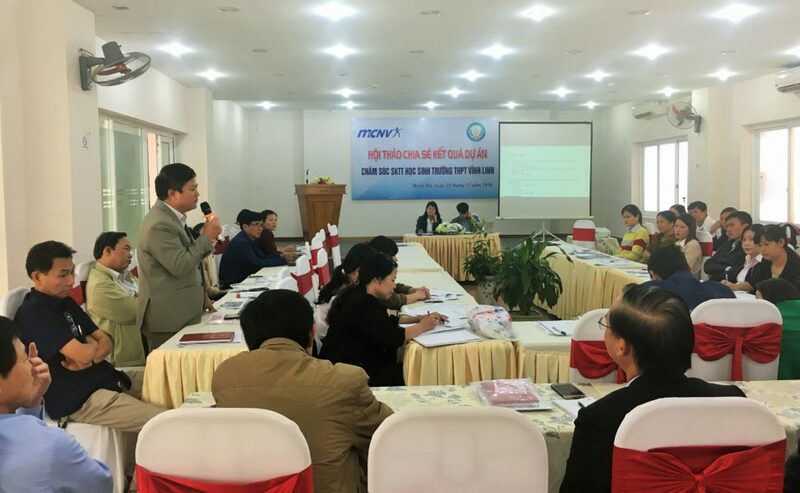 The first step was to develop basic capacities in mental health care for medical workers, from the village level up to the provincial level especially at the Commune and Village levels, including teachers at the Medical college by training workshop, exchange visit and coaching by psychiatrics from Da Nang mental health hospital. We have trained them on basic knowledge and skills in identification, treatment and rehabilitation for PWMH and using the screening tools on MH at the community. Then, Self -help groups (SHGs) were organised through a Disabled People’s Organisation (DPO) so that PLMHP or their family members, can meet each other, share experiences and learn from each other. 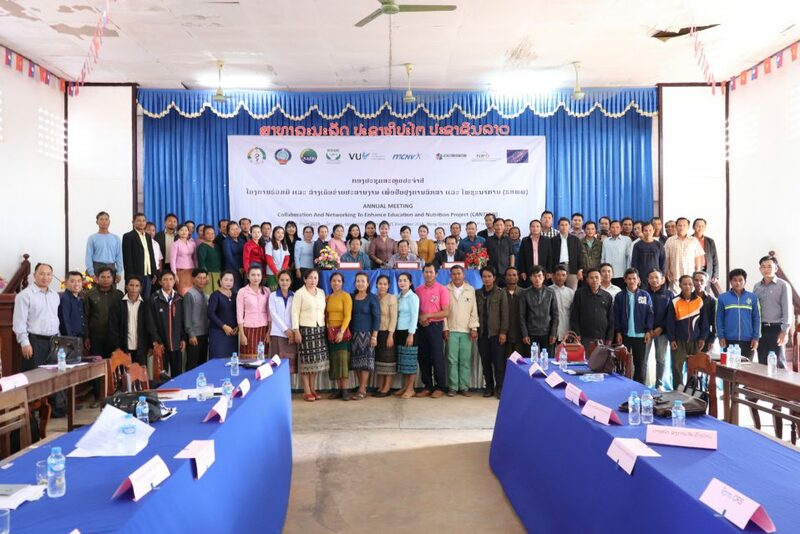 Next, MCNV provided support to the implementation of personal development plans (PDP). Those plans are based on the individual situation of PLWMH and aim to comprehensively include treatment, social integration and improvement of their living condition. Village Health Workers were taught how they can carry out Behavior Change Communication (BCC) using innovative methods (such as drama and puppet shows) to raise awareness of their communities on mental health and to reduce the stigma and discrimination people often face. 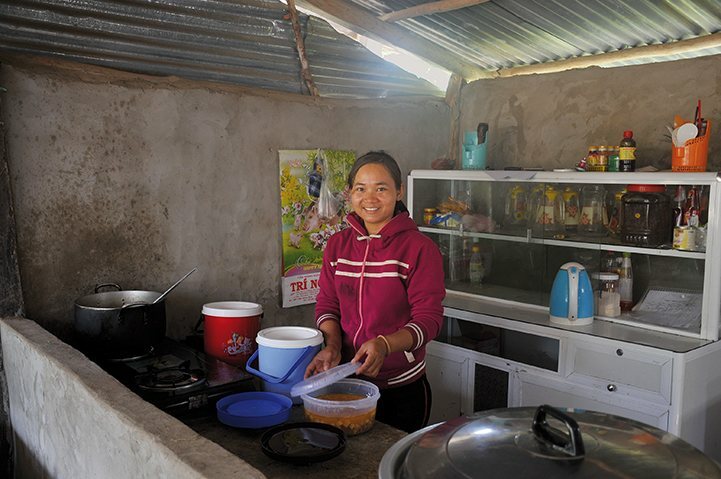 Findings from several researches by Dutch students showed that the trained health workers have improved their services, and that they provided home-based care and counselling for PLMHP. The trained VHWs used a standard WHO tool (SQR – WHO 1994) to screen 12,008 people aged from 18 to 65, among whom they detected 755 people at risk of MH. Nearly 100 of them were provided with treatment and counseling. As a result many more people were reached by the National mental health program and can now access adequate mental health care. Six self-help groups included more than 120 families with a PLMHP who showed improvement in dealing with their problems, getting social support and lowering the stigma in their communities. The burden on the PLMHP and their families decreased with improvement of PLMHP’s behavior and medicine intake under support of their family. “Thanks to MCNV’s support my brother now takes medicine regularly. He watches television; he collects water for my family whenever he goes to river to have a bath. He can take care of the buffalos and goats. Everyone in the village is happy to see him recovered, sometimes they talk to him and the children ask him to play football with them. 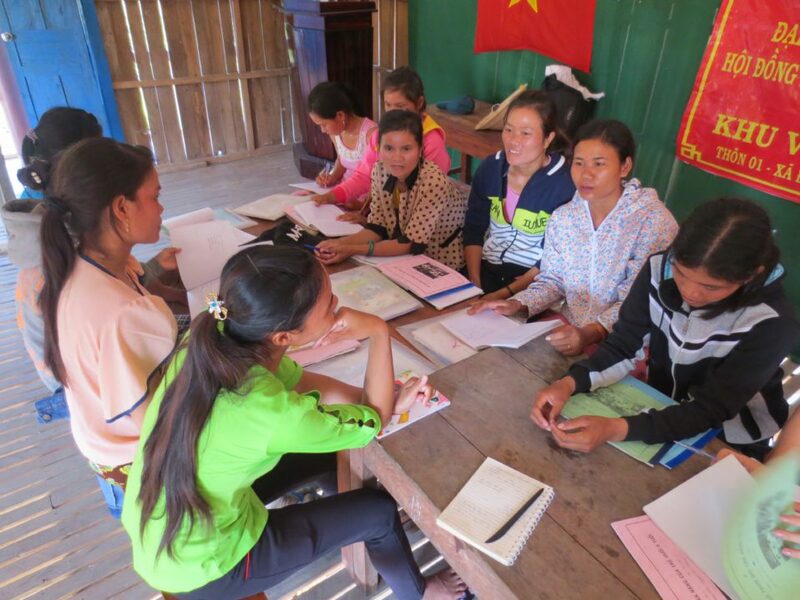 This community-based mental health care program has proved to be effective in helping PWMHP and their families in these rural areas in Vietnam. With more funding we would expand the intervention to support 6,800 PLWMH in many more communes in Phu Yen and Quang Tri. The good practices and lessons learned from this project will be documented and shared with relevant organisations and networks, such as BasicNeeds, ALHA conference, and Vietnam’s health sector policy makers.